doe-c-doe: here comes santa claus! Thanks so much for all the great inspiration and laughs this year! 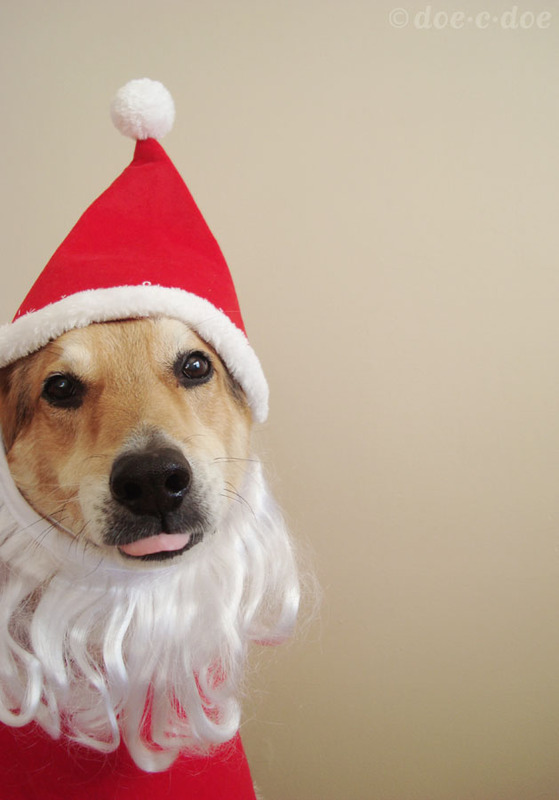 Have a great holiday and hugs/pats to those furry little sidekicks. Wonderful! I think this was my fave accordion vid this year! Wonderful playing and such a jolly Santa! Happy Holidays! Can't wait for the new accordion songs and fun in the new year! A wonderful performance by both the accordionist and Santa. I am looking forward to another year of your amazing music, projects, photos and vintage stuff. Bravo, Indeed! Luca & I loved this. Jack makes a handsome Santa. You're getting pretty good on that accordion! thank you for making a girl's day even brighter, by sharing such sweetness that is found in a santa dog & an accordion played with a pretty skirt. p.s. my Word Verification is "terrier" ... how cute is that?! So cute, that tongue sticking out! oh what a happy accident! 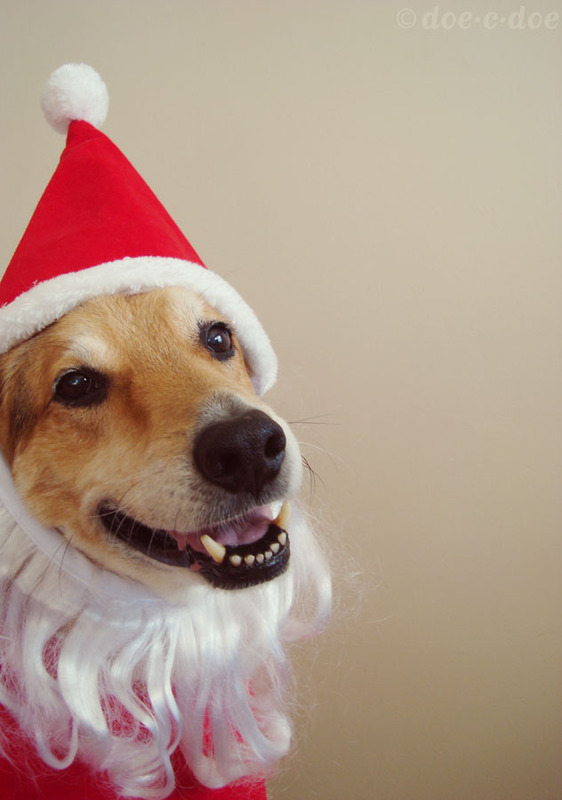 here I found myself and you, playing Celito Lindo for your patient Santa doggie. Your dog is the cutest thing, hehehe. That is great accordian playing! And the dog is so sweet and photgenic!!! The dog is so cute and well mannered... What a cute boy!